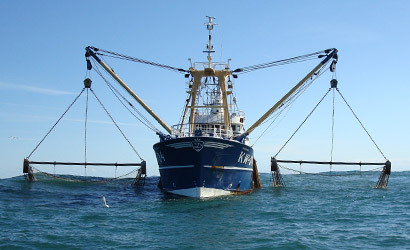 bought and sold worldwide "
For over 30 years, we have held a prominent position when it comes to supplying fresh fish. Our customers consist primarily of wholesalers, both at home and abroad, to whom we deliver our products daily. As you would expect, we are located at the fishing port of IJmuiden, ready to process our catch. Via refrigerated trucks, we ensure that your fish fillets and shellfish are delivered quickly. Our employees are always available and are accustomed to responding quickly. This means that you receive our fine fish at its freshest and we have the benefit of another satisfied customer. Curious about our fish? Call us at 0255-535 174. Copyright © 2010 - 2019 Extrea Multimedia. All rights reserved.